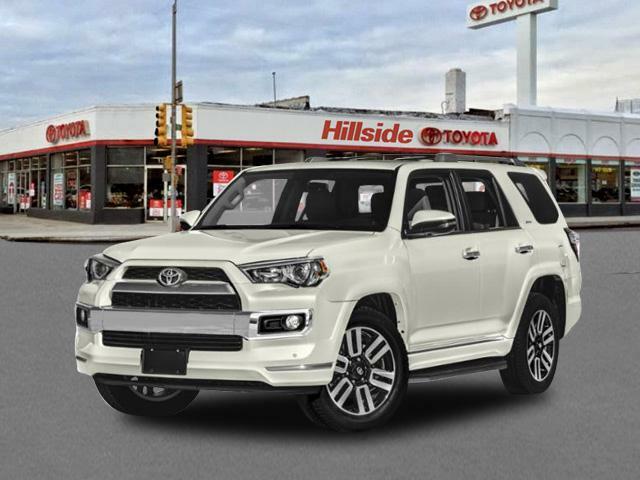 2019 Toyota 4Runner for sale in Long Island, Queens & Staten Island, New York JTEBU5JR6K5683153 - Titan Motor Group. 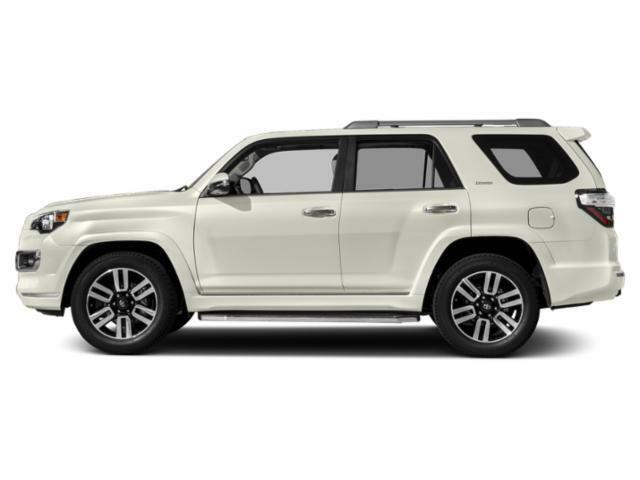 Contact Titan Hillside Toyota today for information on dozens of vehicles like this 2019 Toyota 4Runner Limited Nightshade. This Toyota includes: ALLOY WHEEL LOCKS (PPO) Wheel Locks 50 STATE EMISSIONS SPECIAL COLOR KEEP IT WILD SAVINGS *CREDIT* LEATHER-TRIMMED 50/50 SPLIT FOLD-FLAT 3RD ROW 3rd Row Seat Front Head Air Bag Rear Head Air Bag NIGHTSHADE EDITION ALL-WEATHER FLOOR LINERS/CARGO TRAY PACKAGE (PPO) Floor Mats *Note - For third party subscriptions or services, please contact the dealer for more information. * This SUV gives you versatility, style and comfort all in one vehicle. You deserve a vehicle designed for higher expectations. 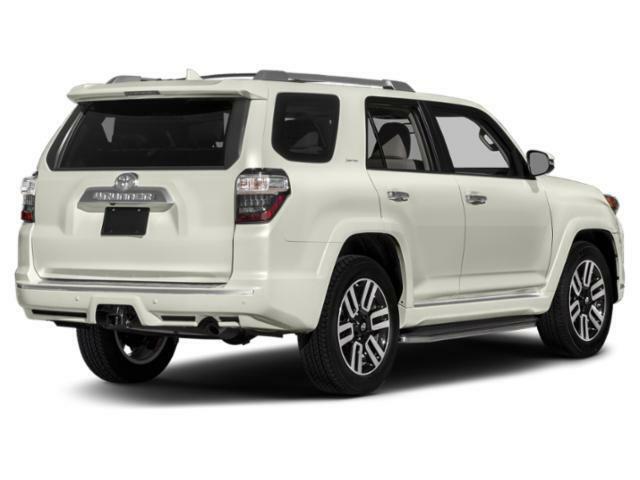 This Toyota 4Runner delivers with a luxurious, well-appointed interior and world-class engineering. When Toyota created this vehicle with 4 wheel drive, they immediately enhanced the performance ability. Easily switch between two and four wheel drive to take advantage of the improved steering and superior acceleration.